Disease monographs are short summaries organized by common plant disease name in alphabetical order. If you have any questions or additional information about a particular disease, please email us at info@earthwiseagriculture.net. 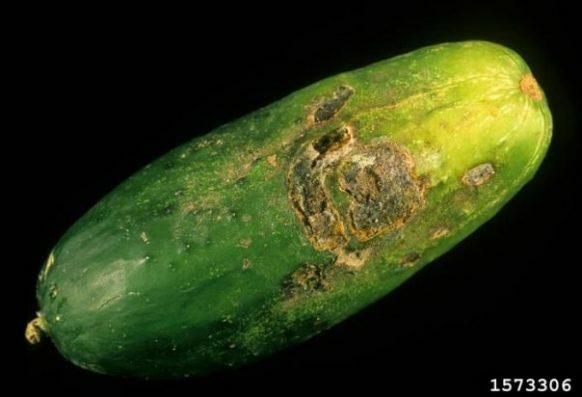 Early Blight (Alternaria Solani), despite its name, usually causes infection and symptoms on mature plants and plant parts, often after fruit set. Fusarium wilt is similar symptomatically to Verticillium wilt. 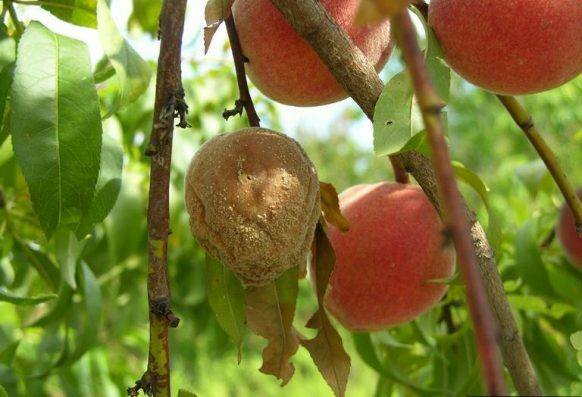 Early signs include wilting in the heat of the day and yellowing of lower, older leaves. 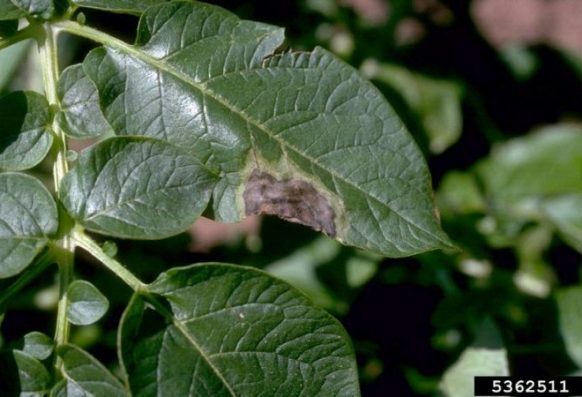 Late blight is classified as a water mold, not a fungus, and appears on foliage as irregular brown or black spots on top of leaves and stems. 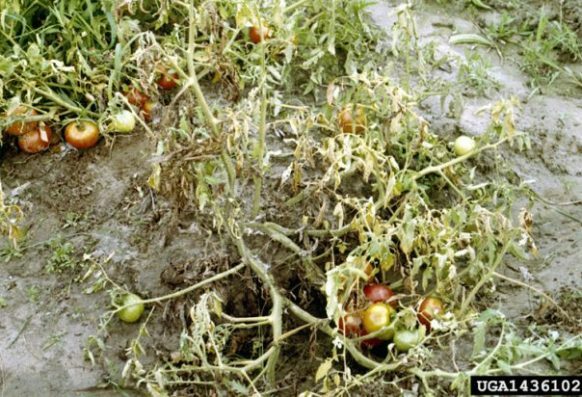 Rhizoctonia (with Fusarium and Pythium) is a major cause of “damping off” seedling disease. Can cause stem and stolon canker in potatoes, pod rot in peanuts. 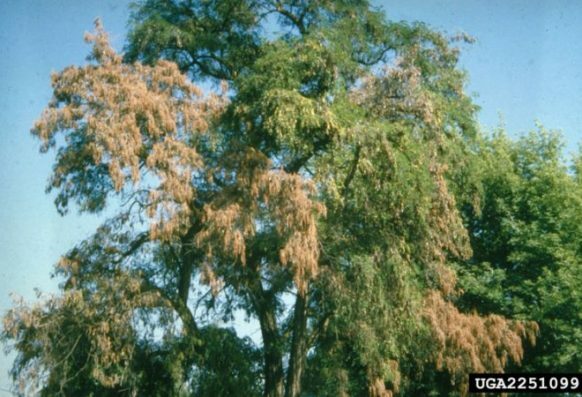 Verticillium wilt is similar symptomatically to Fusarium wilt. 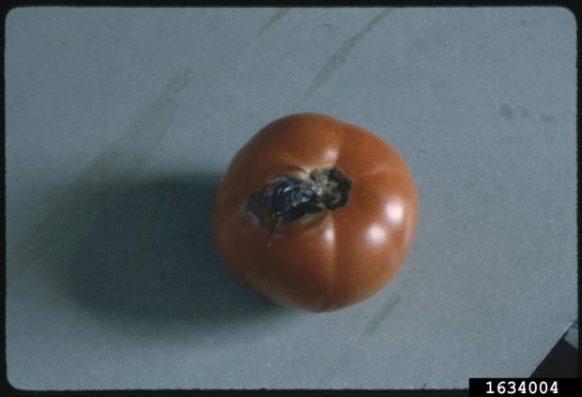 Lower leaves develop irregular yellow blotches that eventually turn brown and die.